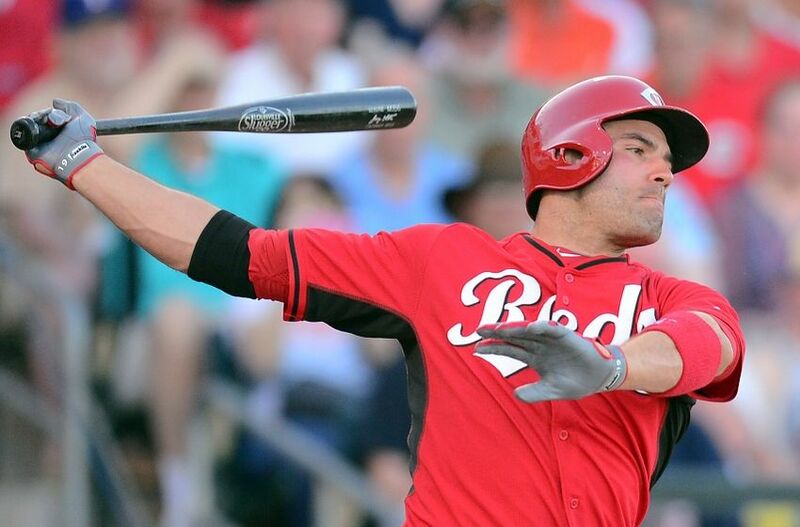 Key Additions: In the offseason, the Reds have added top prospect Jose Peraza (#24 on Baseball America’s list), and have called up a couple of promising in house prospects such as 3B Eric Jagielo and RHP Rookie Davis (yes, that’s his name, fittingly). If nothing else, this team should be much younger and more athletic, which is more than many of their other NL counterparts can say. Having said that, they did very little to add major league talent that is ready-made to contribute right away. Key Subtractions: They lost fireballing lefty and rampant misogynist Aroldis Chapman to the Yankees via trade, as well as perennially underrated 3B Todd Frazier who ended his stint in Cincy with a couple of ASG appearances. They will be looking at Jagielo to fill that void in the hot corner. Look at all those single digit home run numbers! For this team, scoring runs should be a real struggle, since Phillips and Bruce are not what they were a couple of years ago when they were winning a bunch of games. Bruce in particular is perplexing to me, if you were to ask me back in 2011 what I thought he would be in 2016 I would have told you that he would be a top 10 five tool player in baseball, instead of what he has become which is basically a worse (although more well-rounded) Adam Dunn. I was about to write that in order for this team to make noise, they will need an MVP season from Votto, but the fact is they kind of got one last year and were still awful. I think the key here is the development of Mesoraco (who is coming off an injury plagued season just one year removed from hitting 25 HR and 80 RBI) as well as possible contributions from prospect Jagielo and the underrated (at least defensively) Cozart. It will be tough sledding though. Billy Hamilton at the top of the lineup, fast as he is, continues to prove the old baseball adage: “you simply cannot steal first base”. By the end of 2015, their starting staff looked very different from the beginning of the season. A month into the year Homer Bailey (owner of a 2013 no hitter and tons of potential) required season ending surgery for a UCL tear. Cueto and Leake were dealt prior to the trade deadline because the team fell out of it. All of this turnover in the rotation lead to the Reds breaking a 113-year-old record by starting a rookie pitcher in 64 straight contests (you read that correctly, Ty Cobb era baseball). 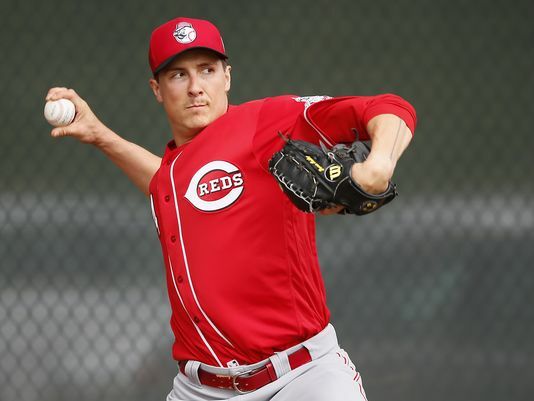 Homer Bailey should return from Tommy John surgery sometime in May and he will be (at least the nominal) ace since Cueto is gone. After getting a $105 MM contract following his impressive 2012-2013 years, Bailey has not pitched up to par, and he will need to bounce back. Of all the rookies that tossed significant innings last year, DeScalfani was by far the most impressive, and if things go well (which they wont in that sandbox of a ballpark they play in) he could profile as a steady if not unspectacular number 2 starter. Since 2011 the Reds bullpen was anchored by one of the most dominant closers in baseball history. Now Aroldis Chapman and his 105 MPH fastball is in The Bronx, and there are tons of question marks. J.J. Hoover, Tony Cingrani, and Jumbo Diaz are going to compete for the opening day closer’s role. 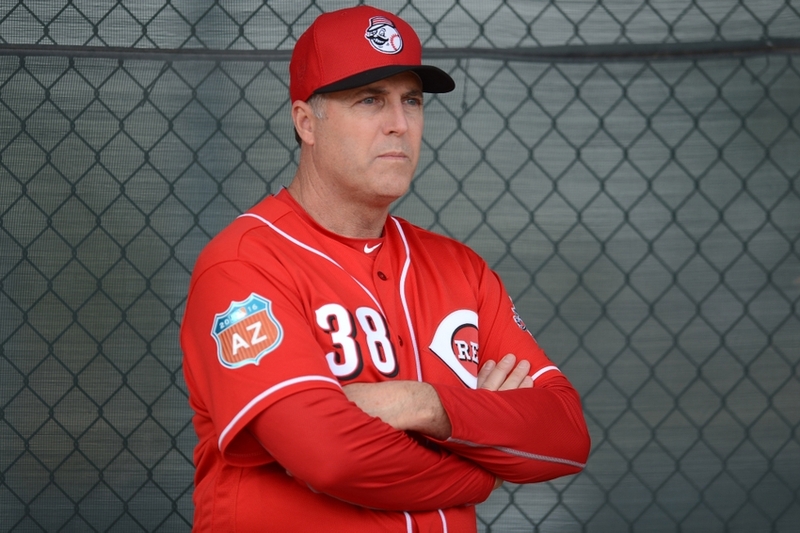 In 2015 the Reds bullpen struggled in every single statistical category imaginable, and that was with Chapman. It can look much worse in 2016, not that it will matter because this team will not score enough to be ahead late. X-Factor: I think the development of the 20-somethings will be huge for the Reds. IF Jagielo and Cozart can prove that they belong, then this team can rewind the clock back to 2010 or so when they were considered along with the Giants to be the young and upstart darlings of the NL. The problem is, baseball is unlike the other three sports in the sense that a highly touted 21 year old prospect can look completely lost for long stretches of time, due to the insane difference in pitching from the farm to the big league level. HBT’s Prediction: This team will struggle once again. According to Pythagorean W/L they were not quite as bad as their 64-98 record suggests they were (they should have won 69.3 games) and I do think they will improve. The problem for them, quite simply, is that when you are playing in the NL Central, and thus have to play the Cubs and Cardinals a combined 35-40 times, you are likely going to drop at least 25 of those games. 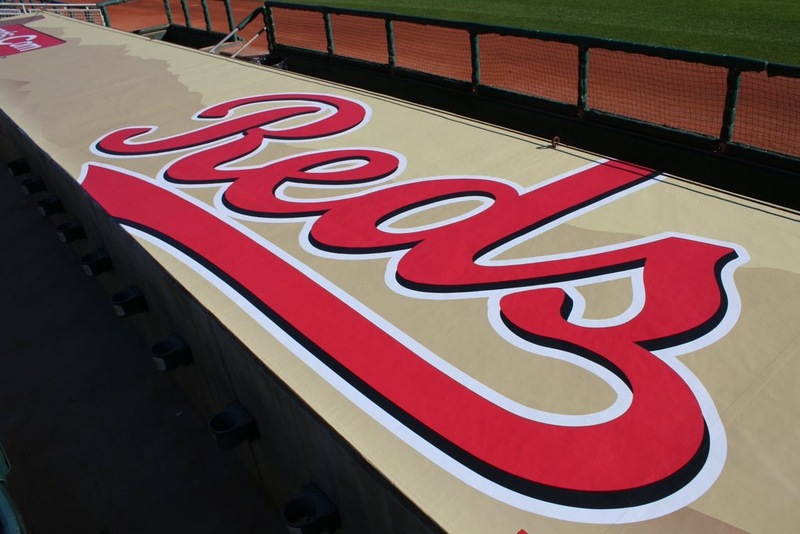 Even if the Reds finish at .500 against everyone else, making the playoffs will be a tall order with a 71 wins. Book it.